Before I spend a month writing about it, I figure I should explain what animation means to me and why I find it so appealing. “Animated movie” is often regarded as a genre, much like comedy or drama. In reality, animation is a style rather than a genre. Though animated films are most frequently kids- and family-oriented comedies and musicals, this is largely a convention. They aren’t always and doesn’t have to be. From the R-rated animated comedies that were big in the 1970’s to the thrillers and sci-fi films from Japan, there are plenty of adult-oriented animated works for viewers wary of kiddie-fare. 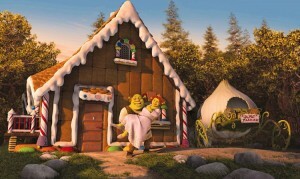 Most film animation is falls into three categories: hand-drawn animation, stop-motion animation, and computer animation – also known CGI, for computer generated images. For the better part of a century, hand-drawn animation was by far the dominant variety, but in the past decade, CGI has taken the throne. Of course, the exact definition of “animation” is fuzzy: Some consider filmed puppetry to fall under the umbrella of animation. Others argue that some recent so-called live action films, like the Lord of the Rings and the Star Wars prequel trilogies, have relied so thoroughly on computer-animated effects that they ought to be next to Disney and DreamWorks on the video store shelves. I do not consider any of these types of movies to be animated. Other films have deliberately featured animation and live action as separate realities. Ever since Fantasia (1940) used a real actor to introduce each short, the juxtaposition of animation and live action as a barrier between two different kinds of worlds has been used to different degrees. Some movies, like The Incredible Mr. Limpet (1964) and Enchanted (2007) have used a hard barrier between animation and live-action as different worlds. 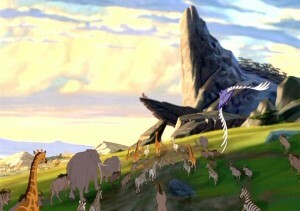 A few films have taken the integration of animation and live action one step further by showing stylized animation and real people on screen at the same time. Famously, Mary Poppins (1964) and Who Framed Roger Rabbit (1988) have had live actors in an animated world. It also bears noting that long before fully-animated features existed, movies used different types of animation to supplement live action film as “special effects.” Nowadays, you’d have trouble finding an action or fantasy film that doesn’t rely on animated effects. These special effects seek to take advantage of the strengths of animation by realistically depicting the impossible around a world otherwise (mostly) rooted in real life. 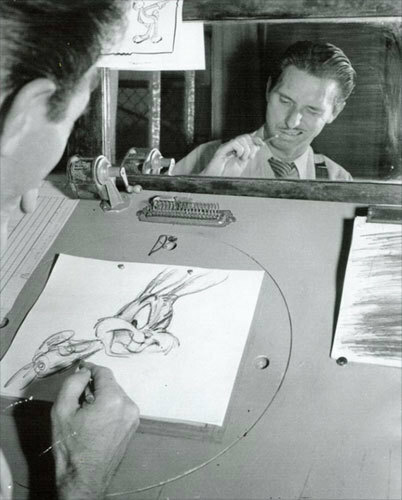 The production of animation has historically been a more time-consuming, tedious, often expensive process than live-action (with exceptions, of course). So why would studios choose to make animated films? One answer is purely financial: the broad, family appeal of typical animated films makes them a potential gold mine. There is certainly some truth to this mindset. 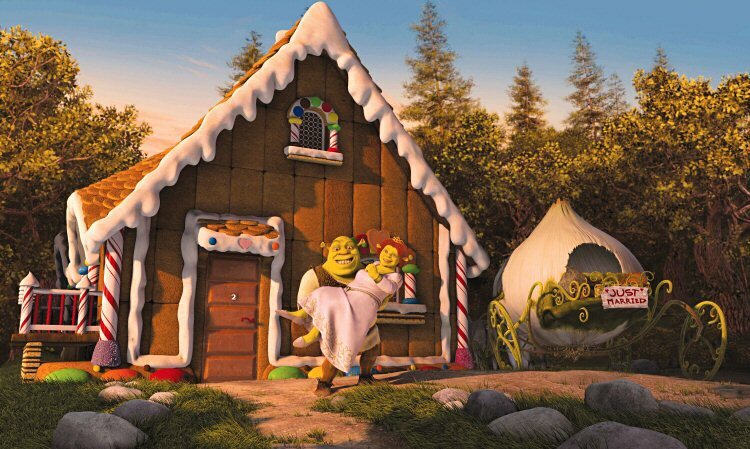 Shreks 2 and 3 made a combined $1.7 billion in box office receipts alone, and they weren’t even good movies. 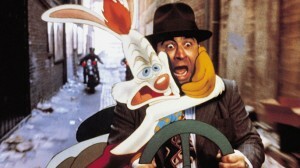 The list of all-time highest grossing films in the United States and Japan is frequented by animation. 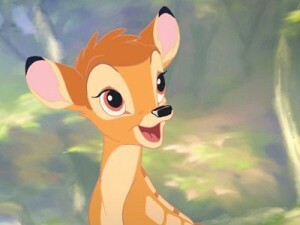 But there are aesthetic reasons behind the huge appeal of animated features. One reason for their popularity is that, simply, animation is fun to look at. Much like a painting of something is usually more compelling than a photograph of the same thing, so animation is pleasing to the eyes in ways that can’t be matched by live-action. 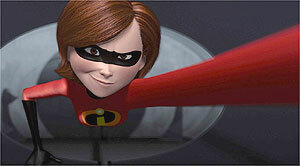 Animated film is also, by its nature, deliberately designed. Each part of every frame must be drawn or generated. The components of a live action shot can be somewhat incidental based on the set and the angle of the camera. The studios of live action movies don’t have to design every detail of their set. But the greatest appeal of animation, in my mind, is that it’s not bound by the physical rules of the real world. In theory, the only limitations of an animator are his imagination and time. This is no more obvious than in The Incredibles (2004), which depicts some of the most extraordinary action ever committed to film. The superheroes’ fight scenes – particularly the scenes involving Elasti-Girl – have more astonishing choreography than any Batman or Bourne film ever could. Of course, there is something lost in knowing that what you’re seeing is a figment of the imagination and not a portrayal of real flesh and blood. But I believe that once a viewer accepts the artificial reality of an animated film — something that’s a lot easier to swallow with the advances in realistic computer animation — anything he sees in it can be just as convincing as any live-action effect. Animated films show us places and things that would be impossible to depict in live-action. Whether it’s the royal succession of lions on the African Sahara or the goings-on inside an enormous peach, animated films have transported us to some of cinema’s most fascinating settings. Because animation often shows worlds outside of typical human society but operating under human-like rules, it allows for powerful metaphor and subtext. Many of the most persuasive and underrated allegories of the past half-century have come in so-called kids’ films (example: Monsters, Inc.). Ultimately, a well-made animated film is often spellbinding both as entertainment and as meaningful storytelling. As barriers to efficient, detailed animation are reduced by technology, so the quality of animated films will gradually improve. This doesn’t just go for CGI – hand-drawn animation and stop-motion animation are both aided in various ways by computers. There’s a rich and exciting history of feature-length animation that starts in 1926, with numerous compelling rises and falls – both in public interest and creative output – during those 85 years. Like nearly any style, there have been masterworks and oddities, controversial stylistic phases, and more mediocre pieces than anything else. But, especially the past two decades, animation has had a pretty high ratio of hits to misses. There’s never been a better time to take a deeper look at animated features. I hope my writing this month will help you do that.